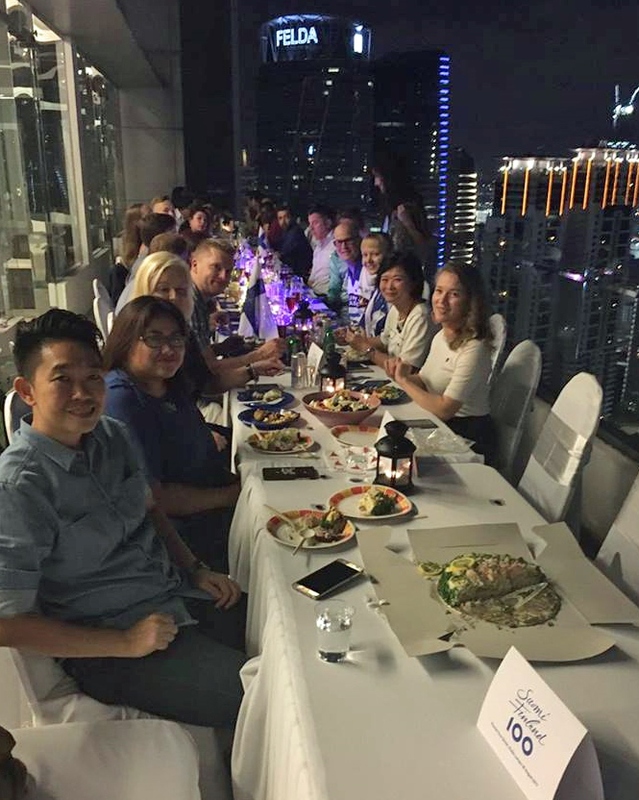 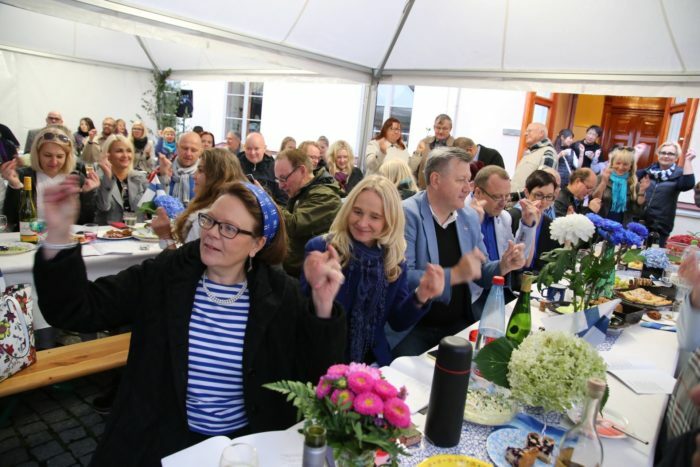 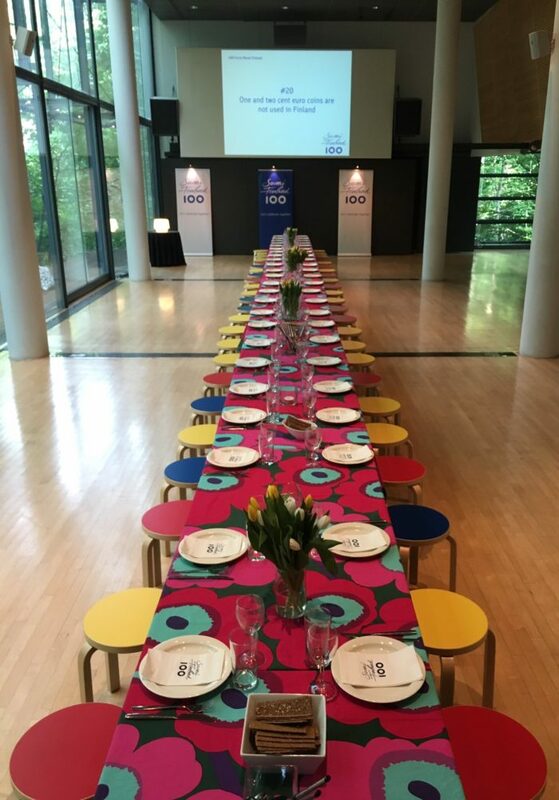 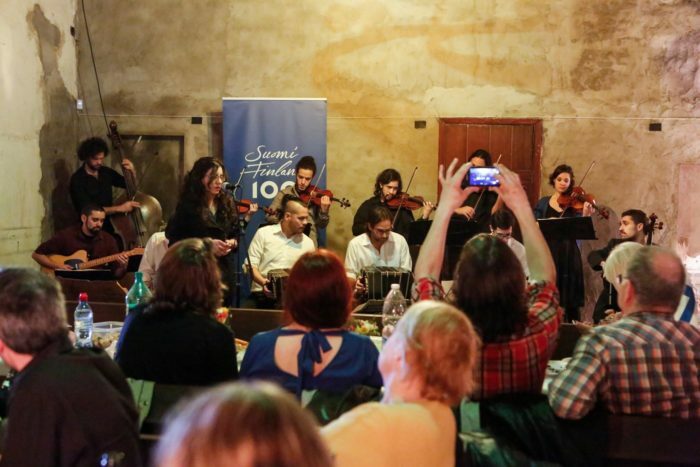 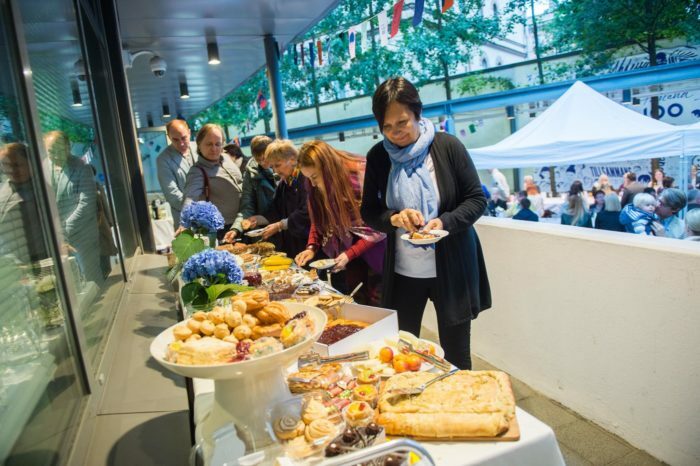 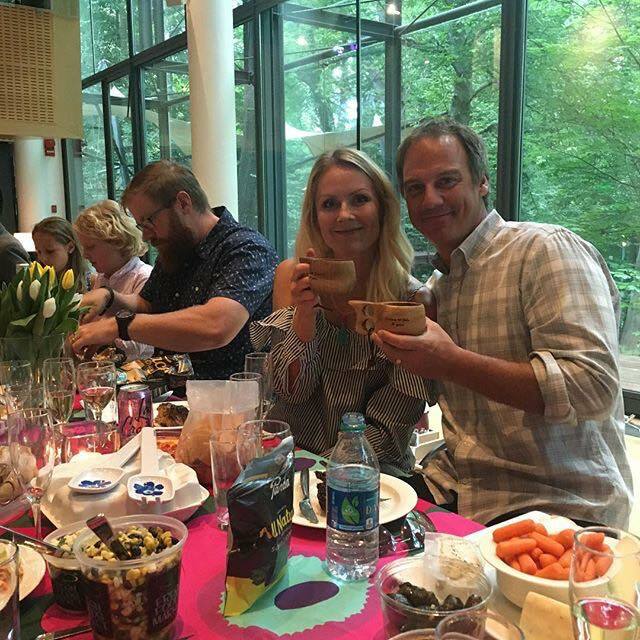 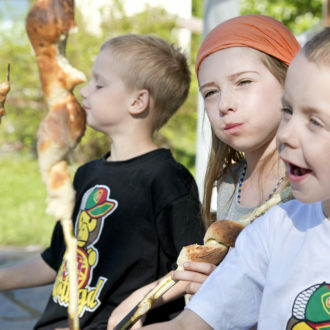 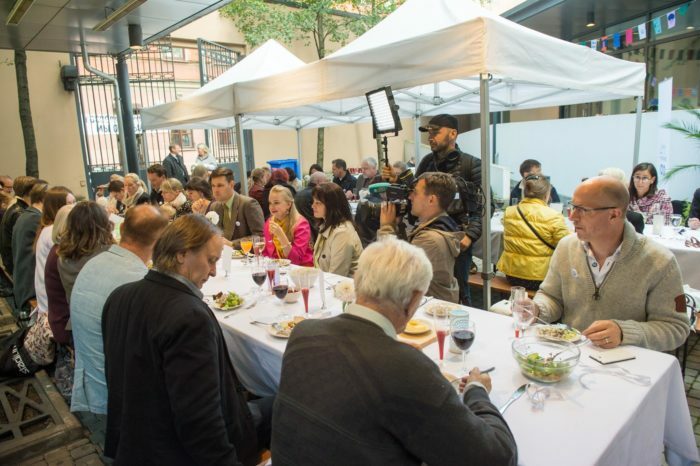 An experience that will live long in the memories of the participants, Finnish Your Dinner brought people together at celebrations all over the world 100 days before Finland’s 100th Independence Day. 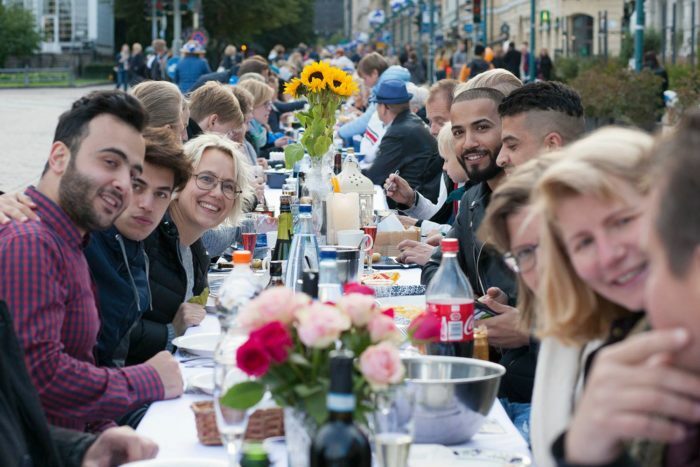 Sunflowers, roses and happy faces at Finnish Your Dinner on the Esplanade in Helsinki. 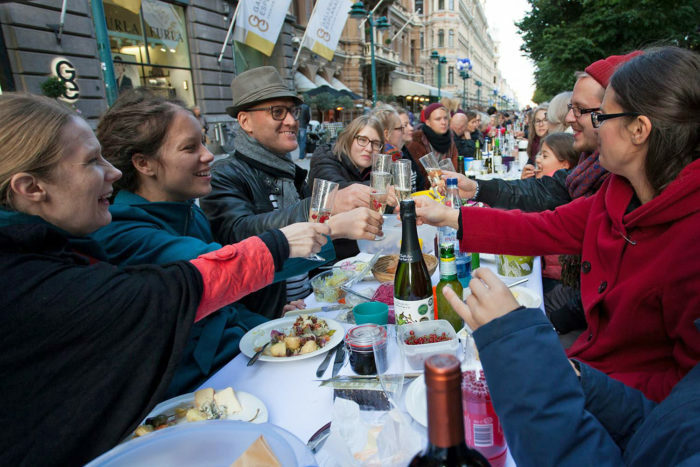 Anyone, anywhere in the world could organise or take part in a Finnish Your Dinner event in August 2017. 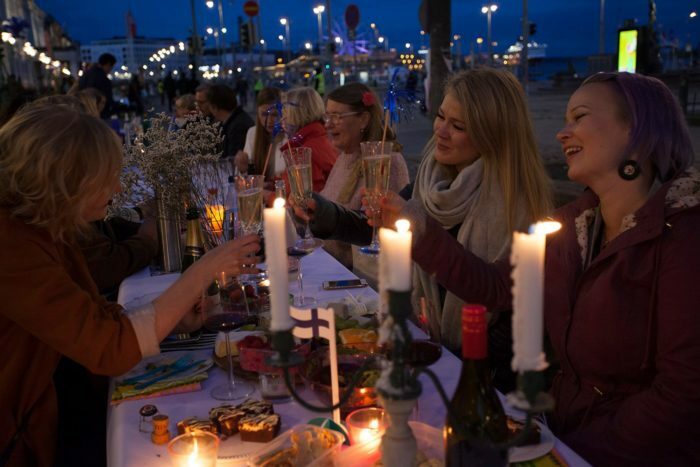 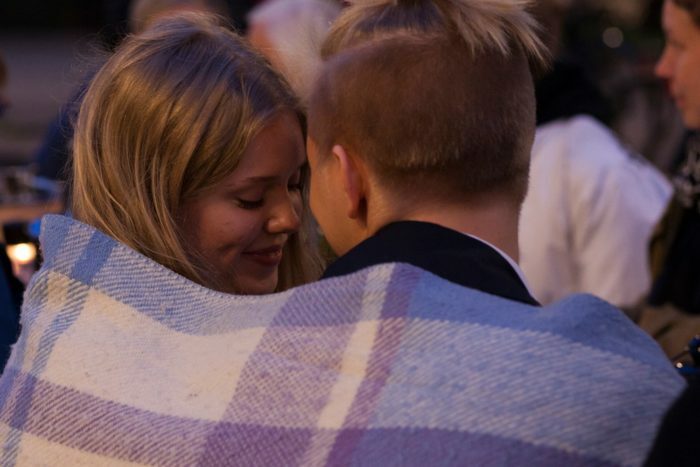 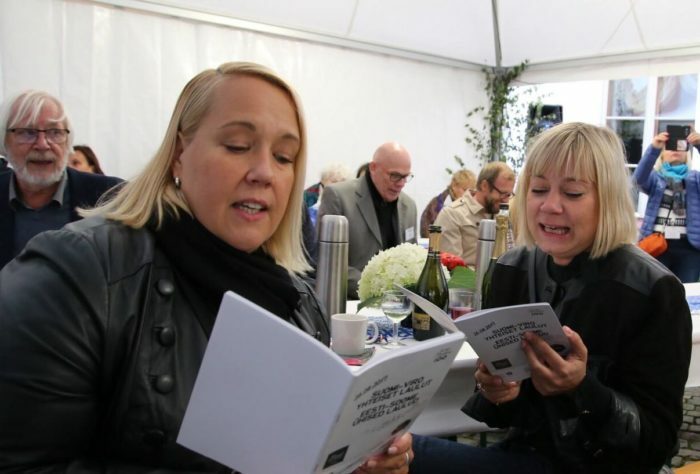 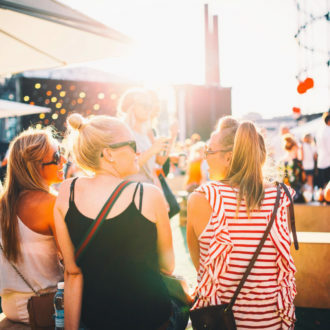 A chance to hang out with old friends and meet new ones, the special day let people get a head start on the big party scheduled for December 6, 2017, when Finland officially marks 100 years of independence. 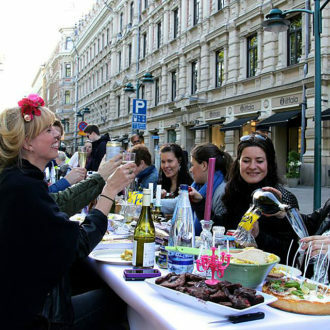 Our slideshow provides an excellent impression of how Finnish Your Dinner was celebrated at locations all over the world. 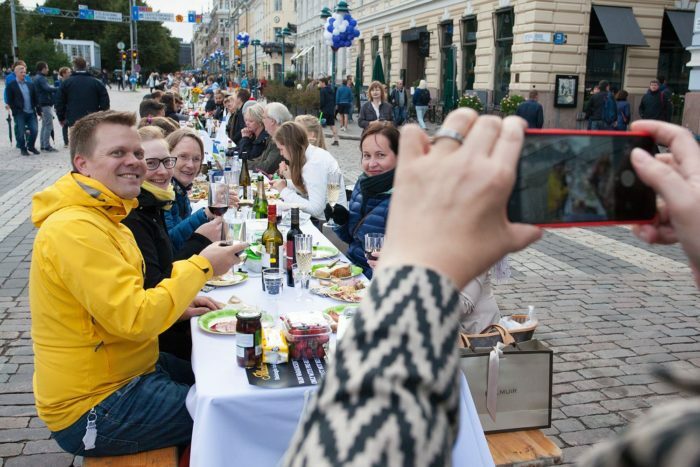 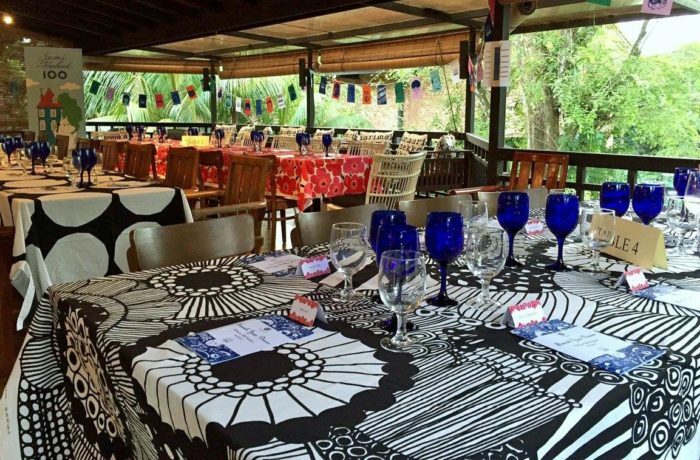 What makes an outdoor meal into a full-fledged, unforgettable dining experience? 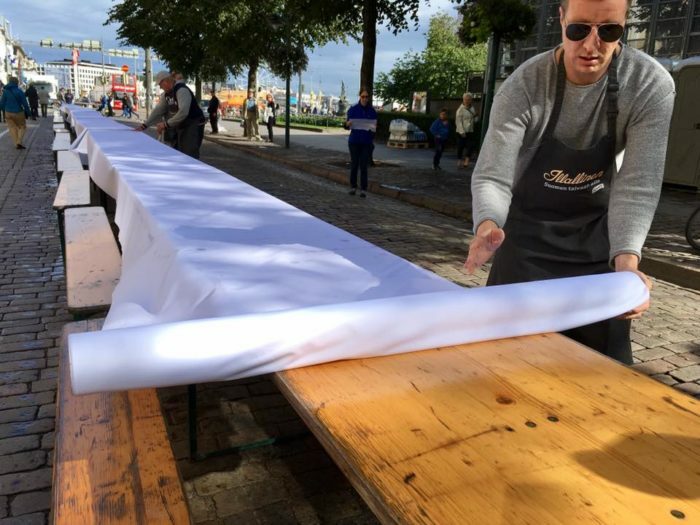 Maybe it’s the white tablecloth. 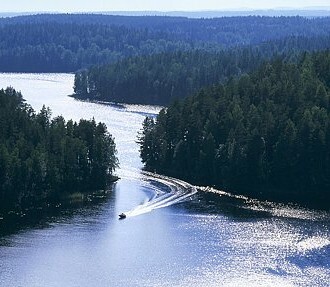 Along with “sisu” (the Finnish combination of guts and perseverance), “sauna” is one of the words most closely connected with the essence of Finnishness. 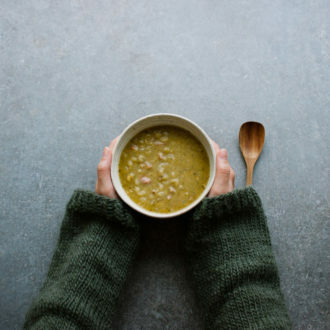 The author of a sauna cookbook – yes, of course there’s a sauna cookbook – shares her tips. 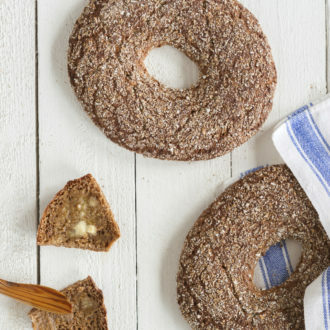 Whether it’s on a table or in a proverb, rye bread has long been a cultural and nutritional cornerstone for Finns. 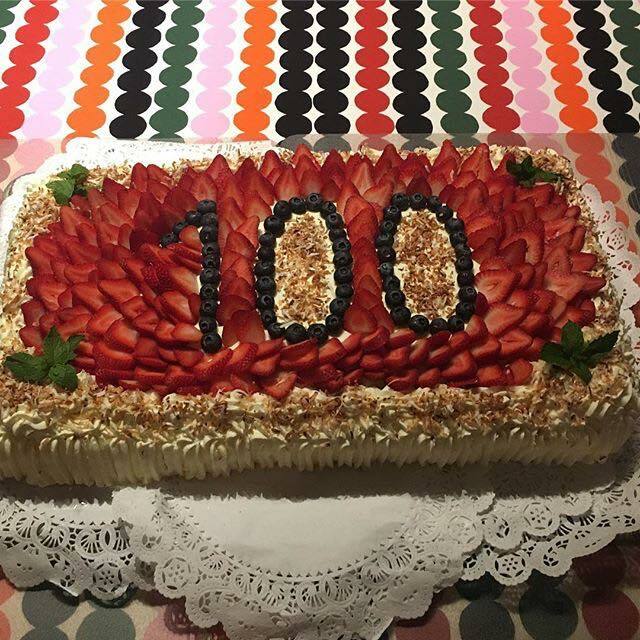 It was also voted Finland’s national food for the centenary celebrations of the country’s independence, in 2017. 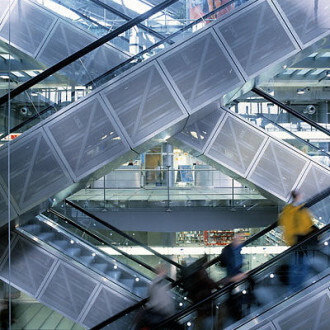 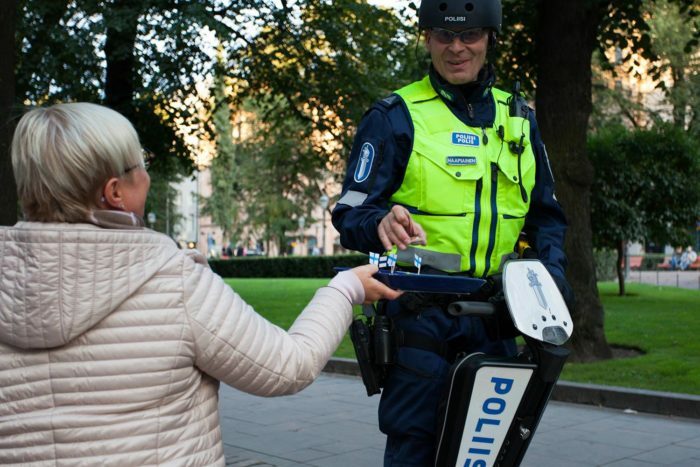 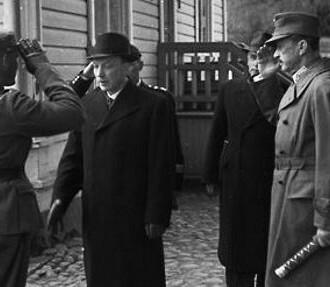 As the Second World War wound down, Finland found its way out from between the superpowers.